We will call you back immediately. Characterized by Alpha Corp’s high standards, MeerutOne in Modipuram on NH-58 is a sought after premium residential development. Located in Meerut, one of the fastest growing cities of northern India, the project is slated to be a superlative landmark, offering the amenities and essentials required for a lifestyle that is at par with the best metropolitan cities in the country. 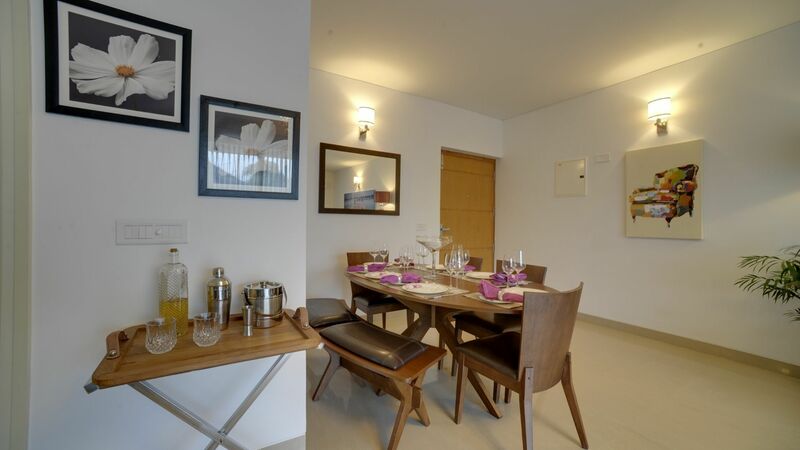 MeerutOne comprises of low-rise, 4-storied (G+4) tower-based flats in Meerut that offer a blend of 2 and 3 bedroom apartments, and independent villas. It couldn’t have been a better opportunity for esteemed builders like Alpha Corp to mark their foray in Meerut real estate, with competitively-priced plots for sale in Meerut. 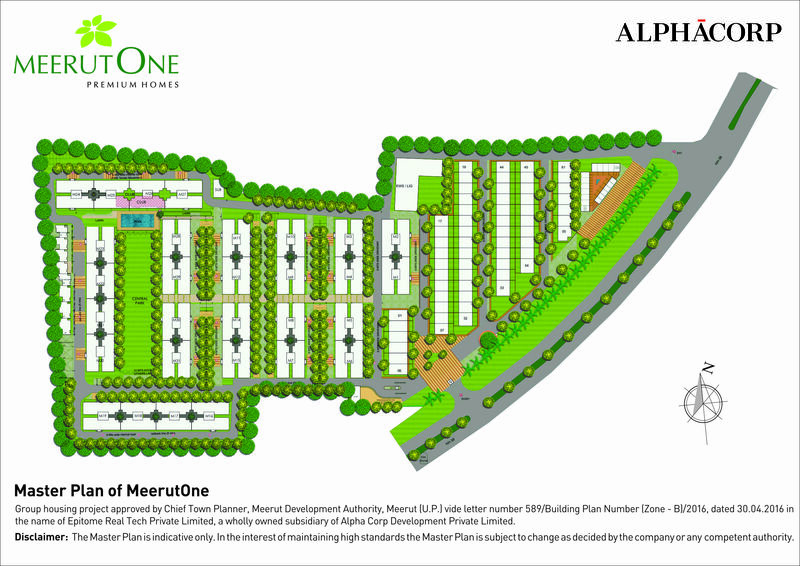 Designed by renowned architects ARCOP, MeerutOne is planned as an oasis of peace, calm, and optimism. The residential property project, which facilitates the ‘buy and sale’ of flats in Meerut, is rich with visually pleasing vistas that are designed using both hard and soft landscape elements in every corner. To ensure ease and tranquillity for you and your family, simple and effective measures have been taken. For instance, vehicular circulation will be restricted to the periphery, with adequate parking spaces planned in the stilts, in between the residential property buildings and along the boundary of the project. 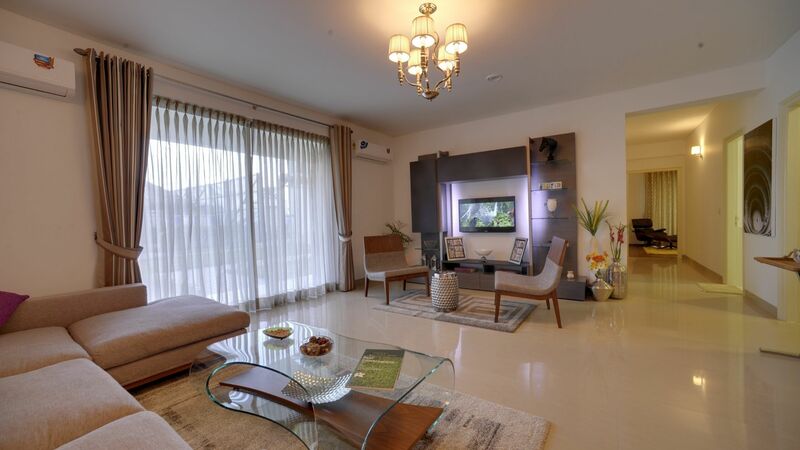 For these Meerut premium homes, ‘peace and optimism’ isn’t just a feeling; it is well-embedded into the blueprint of structure of the residential property, of the flats and apartments in this Meerut complex. 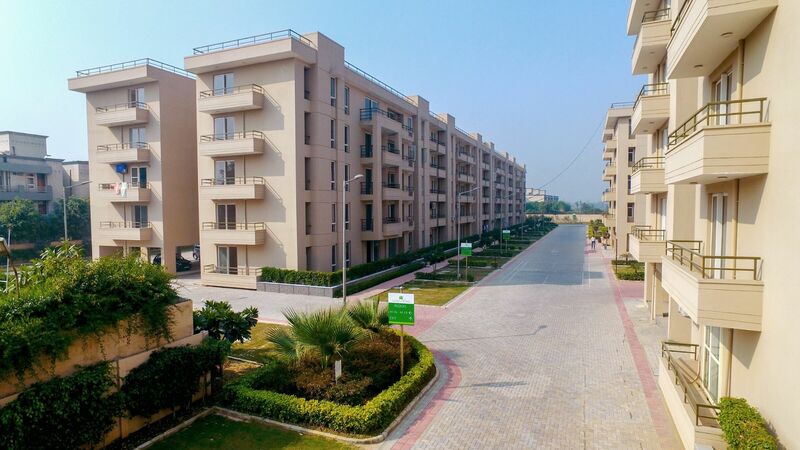 MeerutOne is an inimitable residential property in Meerut which boasts of an unmatched infrastructure for flats in MeerutOne that includes optimum drainage, sewage, electricity and water supply systems, sewage and water treatment plants, and rainwater harvesting. State-of-the-art in every manner, these houses for sale in MeerutOne are set to establish new standards in luxurious living spaces. A unique blend of simplicity and modernism, the plots for sale in MeerutOne could be a forerunner for upcoming projects in Meerut. 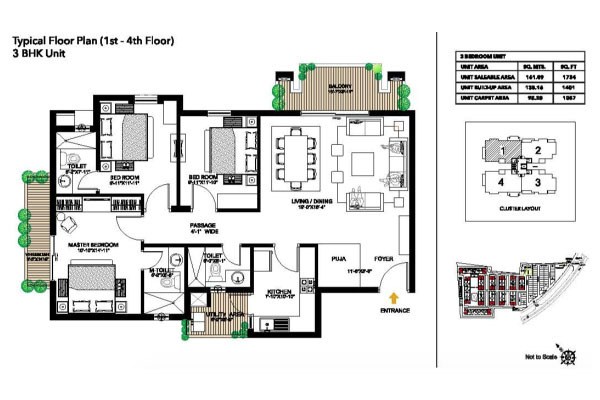 Offering the ultimate lifestyle edge, this residential property project in Meerut is all set to offer you all the necessary pre-requisites of living spaces that boast of happy and comfortable lives. 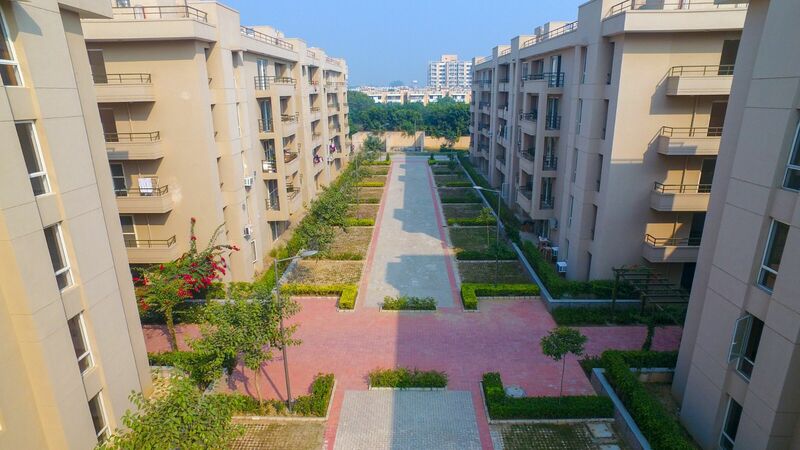 The residents will have access to, among many other things, a swimming pool with a deck and splash pool for kids, basketball courts, gymnasium, landscaped courtyards, evergreen tree plantation, and lawns for fitness activities; to make sure that you have everything you need to enjoy an all-round and fulfilling lifestyle. 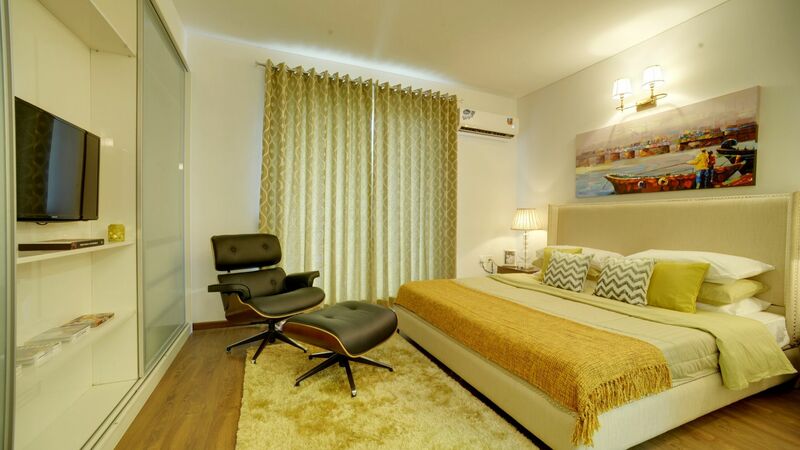 When such exquisite services are provided by Alpha Corp at an amazing value-for-money price, it really poses as a question to other builders in Meerut. Flats in Meerut will now be defined by a supreme sense of quality. RERA Registration No. 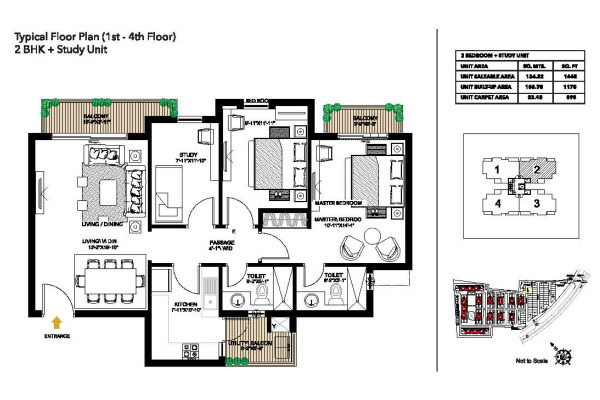 – UPRERAPRJ11528 (MeerutOne Premium Homes). 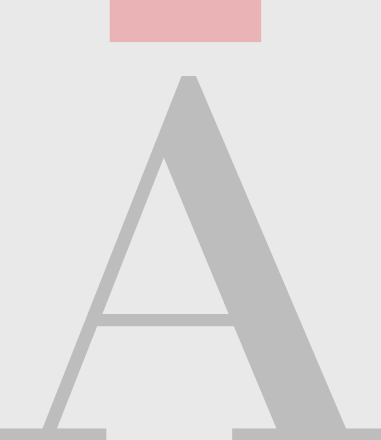 RERA Registration No. – UPRERAPRJ3864 (MeerutOne Residential Plots). MeerutOne is an inimitable residential property in Meerut which boasts of an unmatched infrastructure that includes optimum drainage, sewage, electricity and water supply systems, sewage and water treatment plants, and rainwater harvesting. State-of-the-art in every manner, MeerutOne is set to establish new standards in luxurious living spaces. Group housing project approved by Chief Town Planner, Meerut Development Authority, Meerut (U.P.) vide letter number 1256/12/Building Plan Number (Zone – B)/12 dated 24.09.2012 in the name of Epitome Real Tech Private Limited, a wholly owned subsidiary of Alpha G:Corp Development Private Limited. Can’t wait to hear from us? Fill up the form.